Pertaining to the tons of scam and phishing links floating on the web for popular marketplaces, I had the idea to scribble down this piece on Dream market URL and here I’ll list all the official, working and legit links related to the Marketplace. 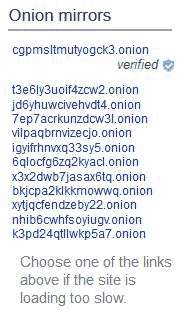 The reason darknet marketplaces have so many scam clones is that the onion network is pretty anonymous, and considering it’s a darknet marketplace you can’t go to the authorities either complaining of your Cryptocurrencies being scammed. Dream Market was established in the late 2013, and over the years of its service, it has acquired quite the reputation for itself. There are quite a few strong reasons why Dream Market is trusted by thousands today, first because it already has been here for 5 years without any major issues. Secondly, the chances of an exit-scam in the near future which is anticipated of Darknet marketplaces doesn’t sound like a probability with Dream Market, because if it wanted to do so it had the ripe opportunity of doing it when BTC hit USD 20,000. Secondly, it’s arguably the most product-rich market currently, with over 120,000 listed products, drugs holding the first position followed by digital goods and services. Its security features too are commendable, there’s either the “password or PGP” login, or 2-FA where you get to use both the password along with PGP decryption in order to login. The Withdrawal PIN makes it impossible for anyone to withdraw Bitcoins from your account without your permission as well. And then there’s the ever-trusted Escrow, which makes sure sellers can’t scam buyers or exit-scam out of big orders. This is the gateway to the marketplace, you can login (including 2-FA login), register or get links to Dream market mirrors from this page right here. Note that this is the best place to get Dream market alternative URL as all of these are bound to be legit and are posted by the official team of the marketplace. Here are all the Mirror Dream Market URL for the marketplace which exist as of today, note that any links not listed here are phishing sites. I’ve manually checked every single link listed below, and they all are working, but 14 Feb 2019 dream market launched new working mirror list, below you can check out. All these links lead to the exact same page as the official Dream market link, and are to be used if the official Dream Market link is down, slow or just not working. Dream Market has the official Help-page, which is hosted over at http://lchudifyeqm4ldjj.onion/help. We know it’s legit because it’s linked to from the official Dream Market URL, and additionally it has the same primary address as the official Dream Market URL, with the subfolder /help. This is where you get their official guidelines for buyers as well as Vendors, instead of reading articles by third-parties this is the best piece to read if you wish to ensure you follow all the rules and regulations and avoid getting your account banned. It’s of special importance for vendors, or those who wish to be vendors because this page is where the general Vendor rules are scribbled down. The Dream Market Forum is hosted over at http://tmskhzavkycdupbr.onion/. It’s one of the most active forums with over 21,000 registered user. It can be used for various purposes, first of all it’s the best place to check Vendor and Product reviews from real users. Secondly, it also holds answer to a lot of common questions, such as DDoS problems, transaction problems and so on. In a way, you can contact the administrators and/or mods from the forums. There’s also a “Scam” thread where you can let the admins know if you’ve been scammed. And finally, this is where they announce importance updates, in the “Announcement” thread, for e.g. they announced their official Subreddit on the Forum couple days back. The prime purpose of the forum is to let marketplace vendors and buyers contact each other, and “talk/discuss” topics, problems, questions or issues. The sub-reddit too in a manner functions like the Forum, although currently it doesn’t have any user-generated posts, and the only two posts are from the Dream Market team. One lists all the Dream Marketplace URL we just listed above, and the other is the announcement of it being the official subreddit. These precautions apply basically to just about any Darknet market out there because it’s darknet markets we’re talking about you’ve got to be extra careful when clicking on links. First because it’s extremely easy to create a Darknet market phishing site, which will steal your credentials (including Withdrawal pin) and run away with your funds. Secondly, the police won’t help you as you’ll be incriminating yourself by exposing your intention to purchase on the underground market. So well, first of all never click on links in comments on Social Media (Facebook, Twitter etc) claiming to be official market links, or posted anywhere else by third-party individuals. 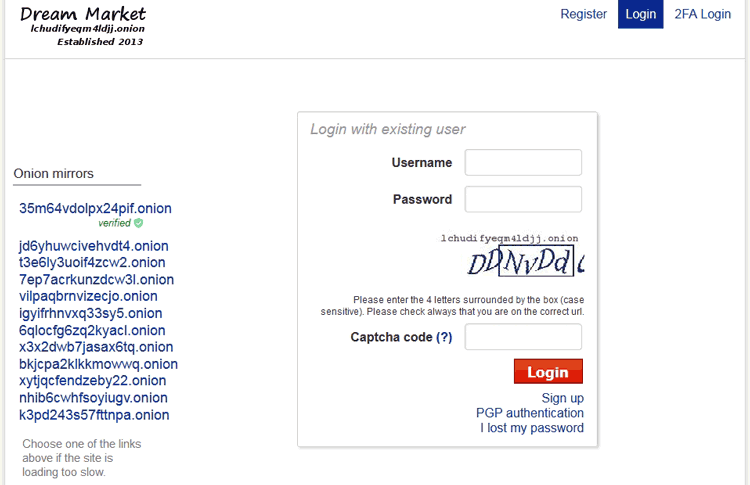 (This is the reason we provided official screenshots along with the URLs to prove they were legit). Secondly, always ensure your account has 2-FA enabled (PGP + Password) yes it’s a longer login process then, but important if you value your coins. 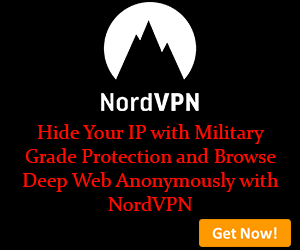 And third, always use a VPN along with Tor before accessing Dream Market, or any other marketplace, this not only keeps you anonymous but also protects you from direct hacking attempts on the Internet. I believe you won’t ever run short of Dream Market links anytime soon, would you? And now that you know where to find official Dream Market URL you can always hunt new ones yourselves. Do let me know if any of the above-listed Dream Market URL isn’t working, or you’ve got doubts related to the same in the comments or on our social media channels.